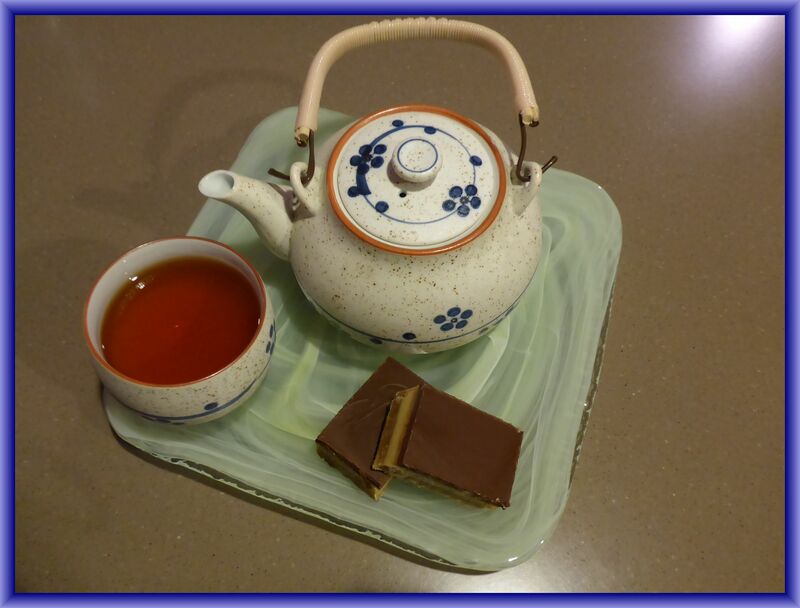 ← For the love of Australian food! 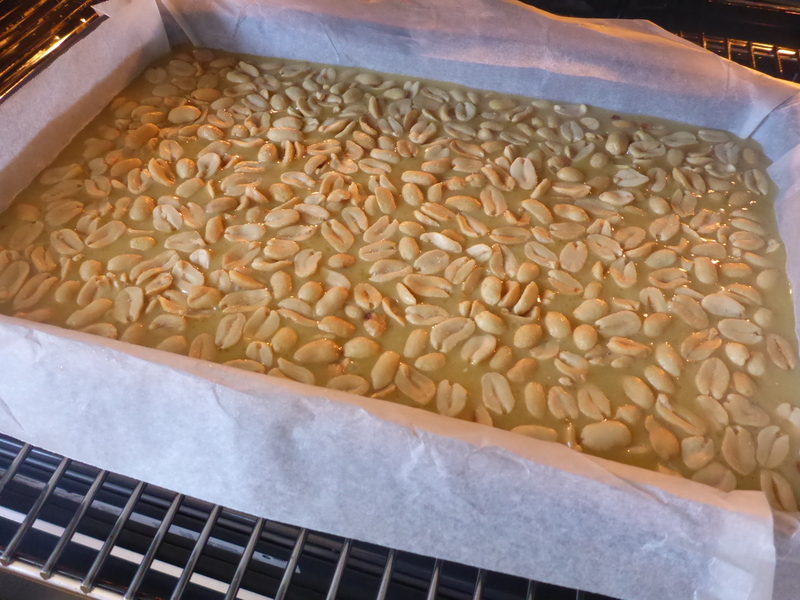 Preheat oven to 180 degrees Celsius and line an 18cm x 28cm slice tin with baking paper. Set baking tin aside. In a large bowl mix the flour, brown sugar and shredded coconut together making sure it is well combined and that any lumps have been broken up. Add the 125 grams of melted butter and mix through until combined. 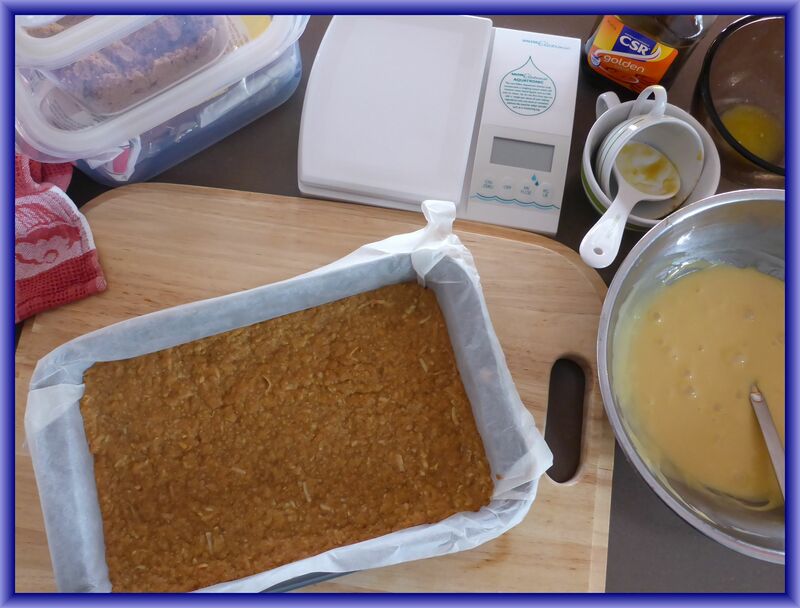 Press into your baking tin so that the mixture is even and covers the bottom of the pan. Bake in the pre-heated oven for 15 minutes, until the base looks light brown and golden. Meanwhile, place the sweetened condensed milk, golden syrup and 3 tablespoons of melted butter in a bowl and mix until well combined. Carefully spread caramel mixture over the base and return to the oven for a further 20 minutes until slightly bubbly and golden. Remove from oven and leave until the caramel has cooled. Place the chopped copha and broken chocolate into a glass bowl. Cover with a paper towel and place in the microwave on 70% for 1 minute. Remove and stir until combined. If it still hasn’t completely melted return to the microwave for another 30 seconds and mix until smooth and glossy. Poor melted chocolate and copha over caramel, smooth and refrigerate until set. Once set remove from the fridge and let come to room temperature before cutting into squares. If the base mixture seems to buttery add up to a tablespoon of extra flour until combined (be careful not to add too much flour as the mixture will then become too dry and crumbly). I melt my butter in the microwave in a glass bowl (covered with a paper towel as it can pop and splatter) on 70% power for 30 seconds. Stir and repeat if the butter hasn’t melted. When cooking the caramel check after 15 minutes to make sure it isn’t getting too brown. Caramel needs to be golden and set but if overcooked it can become grainy). When baking, always use an oven thermometer as every oven cooks differently and this is the best way to get the correct temperature reading. 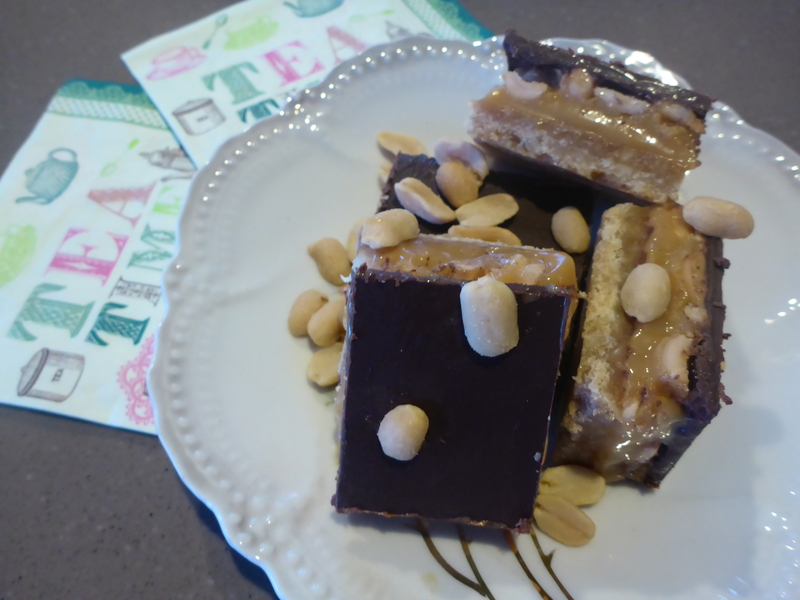 Follow the recipe for the caramel slice but add 150 grams of salted peanuts, sprinkled over the caramel before baking as normal. 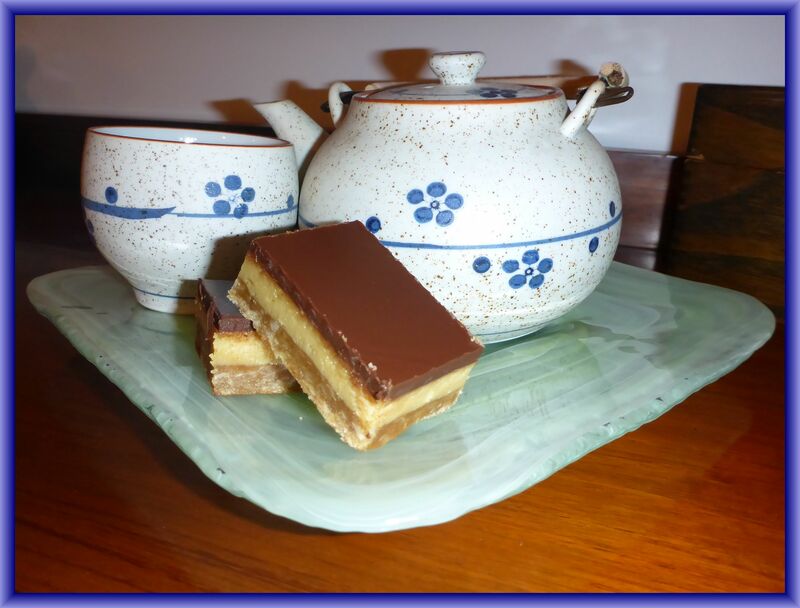 This entry was posted in Home, Recipes, Sweet and tagged Afternoon Tea, Australian Food, Caramel, Chocolate, Condensed Milk, golden syrup, Peanuts, Salted Caramel, slice, Sweets. Bookmark the permalink.